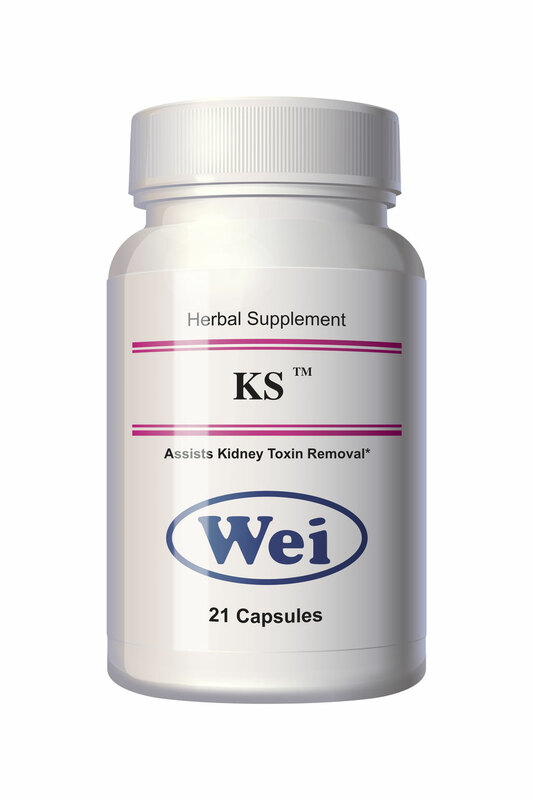 The KS Formula is an herbal remedy that supports kidney health. It helps maintain the kidney function in balancing the minerals and pH. It clears damp heat of the kidney in TCM terminology*. Contact us if you need help in designing the right protocol for for your condition and receive a discount voucher for your purchase.